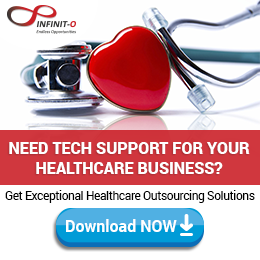 The report, which covered over 180 active healthcare payer BPO contracts signed as of December 2013, states that the driving forces behind this growth include the Affordable Care Act, the increasing aging population, and the increasing number of high-risk individuals now able to enroll for health plans. 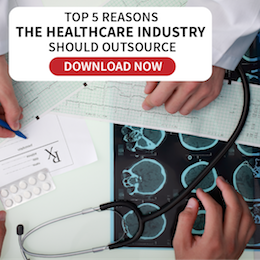 This resulted in a significant increase in claims, which opened the door for the BPO industry to play a more important role in healthcare. The report further reveals that while large buyers are signing larger deals, the growth in the number of small buyers in the market, who tend to sign short-term deals, is increasing at a faster rate. As of 2013, 60% of new contracts are from small buyers while only 32% are from large buyers. The increase in the BPO traction among these small buyers are changing the landscape and is thus driving technology model changes and increasing the use of platform-based technology. Further, in terms of process scope, claim management continues to drive the bulk of BPO adoption at a growth rate of 10 – 12%. However, market changes are also driving adoption of more strategic use of BPO. Complex pricing models are likewise expected to affect BPO adoption. 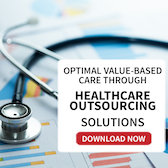 Lastly, the 2015 Healthcare Payer BPO PEAK Matrix profiled 15 service providers with “robust healthcare payer BPO capabilities and categorized them as either Leaders, Major Contenders, or Emerging Players. Accenture, Cognizant, Dell, and Xerox emerged as the leaders in the group.